The rocky slope lies at the north hillside of Lantau Peak at 700m. By skirting along the hillside, the unique rocks and gorges such as Helmet Rock could be seen. 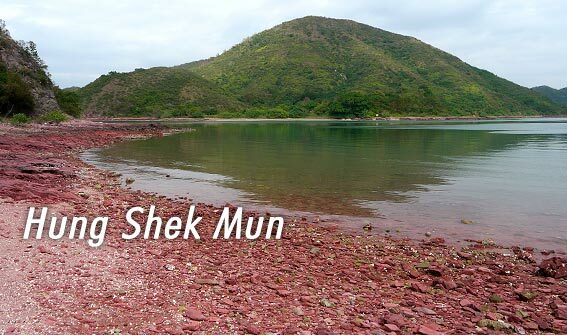 Hung Shek Mun is located at east coast of Double Haven within Plover Cove Country Park. The rocky coast appears in red because of being rich in iron element. Po Pin Chau lies near the coast of east dam of High Island Reservoir. 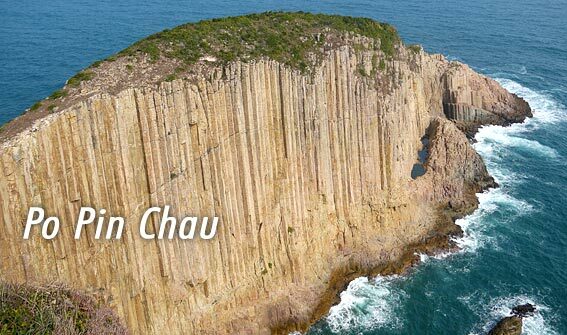 It was originally a cape from Fai Shan as part of the ridge collapsed for weathering, became an island. 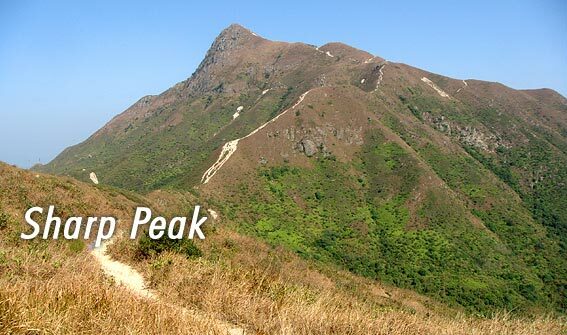 Sharp Peak, at 468m, is known as the most precipitous hill in Hong Kong. 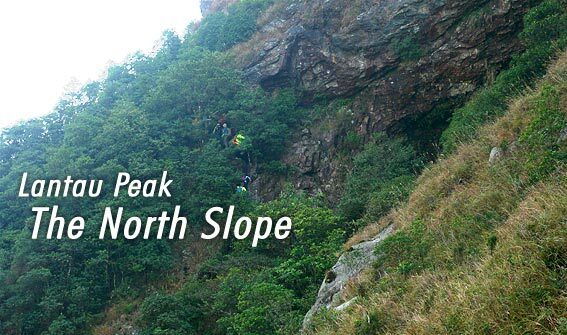 Because of its peculiar contour and famousness, it attracts many experienced hikers to challenge. 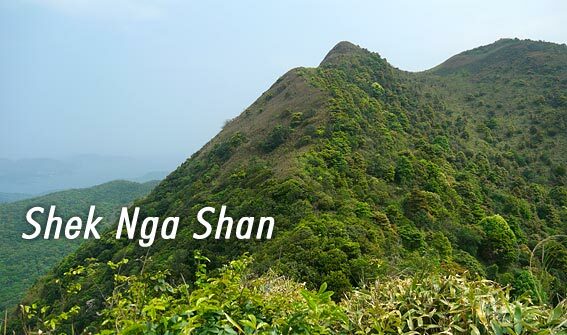 Shek Nga Shan, 540m in heights, lies between Sha Tin and Sai Kung which the both ridges link southward together the ridges of Buffalo Hill and West Buffalo Hill. 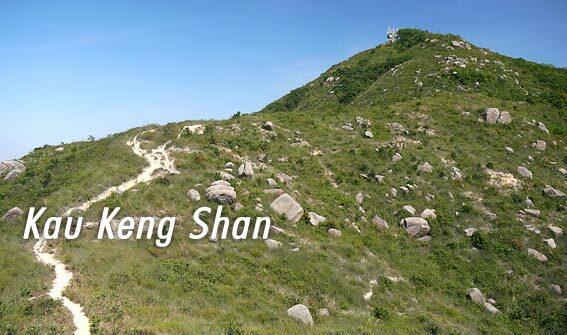 Kau Keng Shan, 507m in height, lies to the east of Tuen Mun, opposite Castle Peak in the west of New Territory. Its east rollling hills are adjacent to Tai Lam Chung.